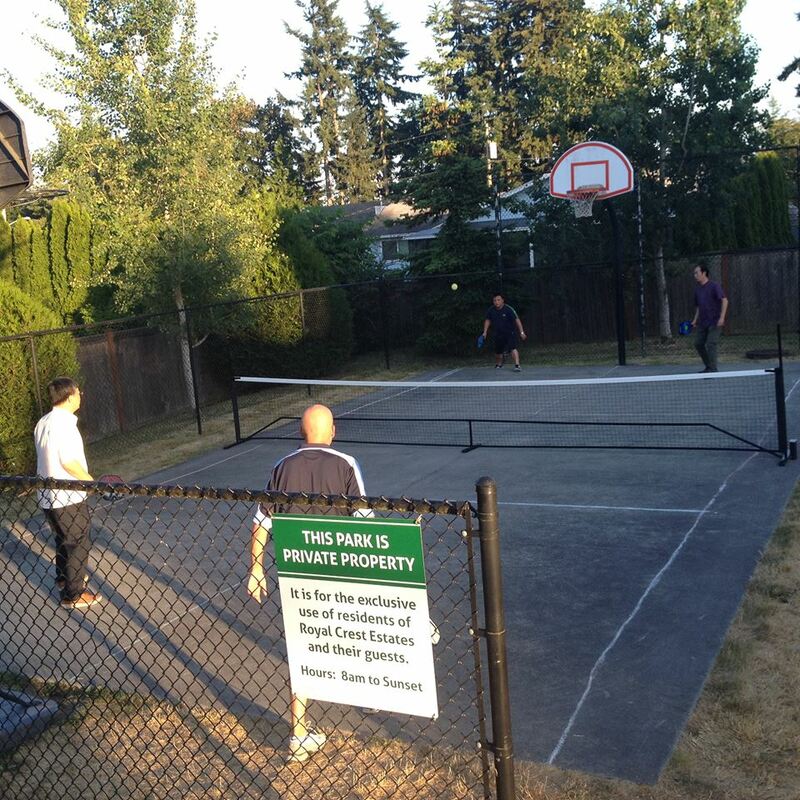 Pickleball is known as a sport that is fun, values social interaction and has something everyone can enjoy. Father’s Day brought this point home for me once again. 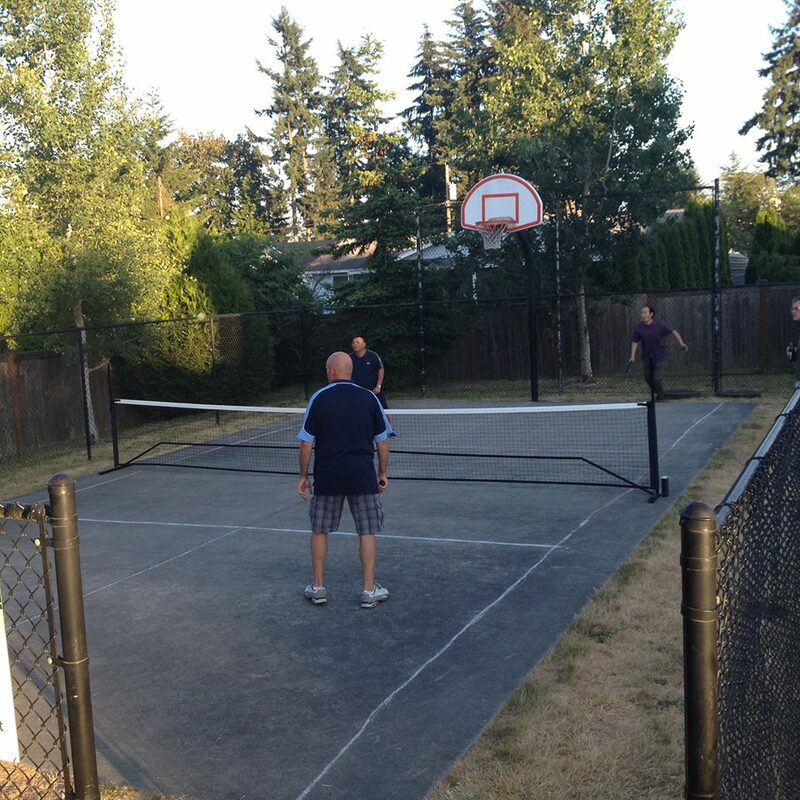 My neighborhood had a get together that ended with Dad’s playing pickleball as our children looked on. As we were about to begin, three strangers walked by and started watching what we were doing. As we said hello, we noticed they spoke in broken English but could tell they were fascinated. We told them if they wanted to watch us play a game then they could try it. As we played, they watched intently and the cameras came out. After we enjoyed a spirited game, it was their turn. They took the paddles graciously from us and hit the court. The three novices were joined by one of us, an intermediate player. The strangers were Boeing customers in Seattle on business for Air China. We used body language and demonstration to show the basics of the game. The man who spoke the best English was an enthusiastic interpreter. After 15 minutes of knocking the ball around, a full game was played! Their interactions were priceless as they encouraged and cajoled each other. Our Father’s Day had a perfect ending. Our children were able to witness their fathers welcoming strangers into a game that truly is for everyone. The international language of fun was spoken by all.